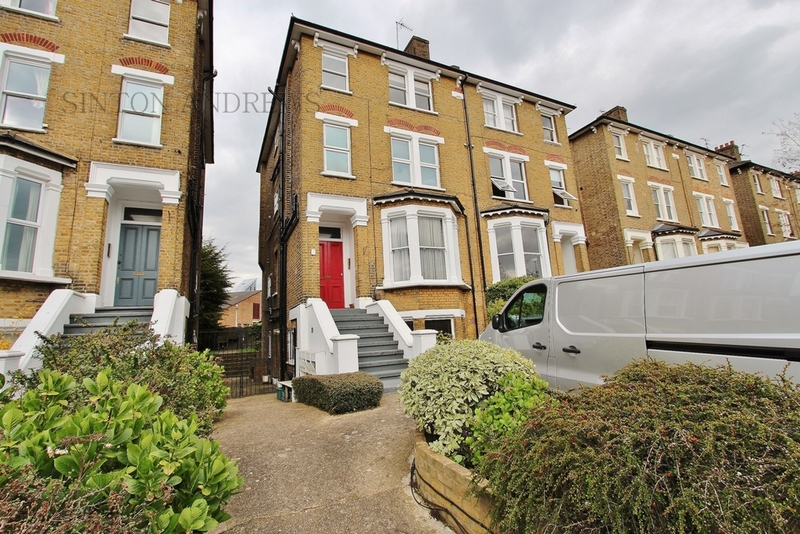 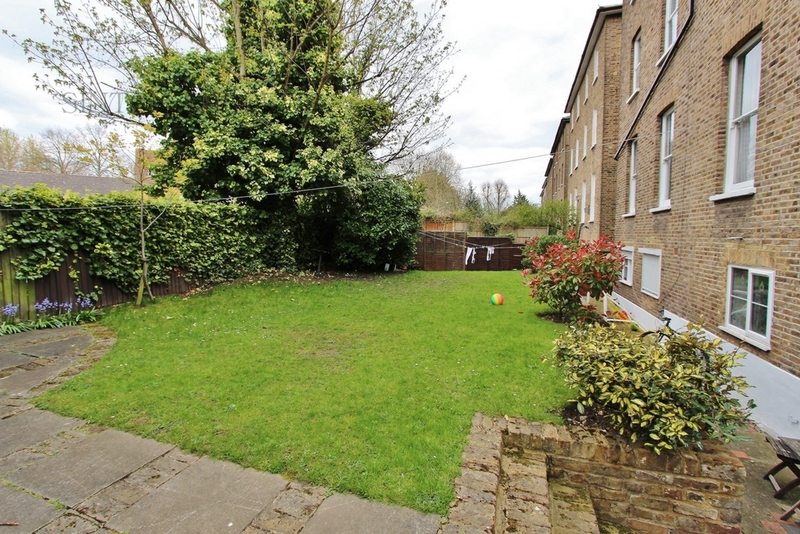 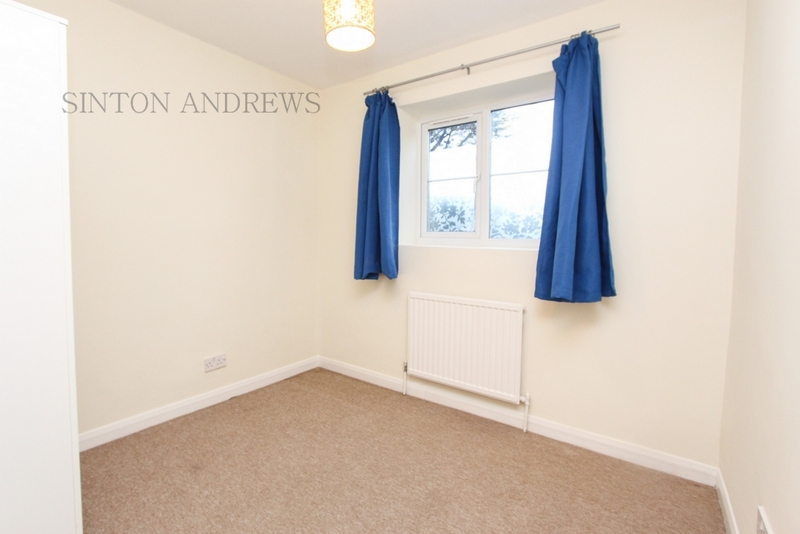 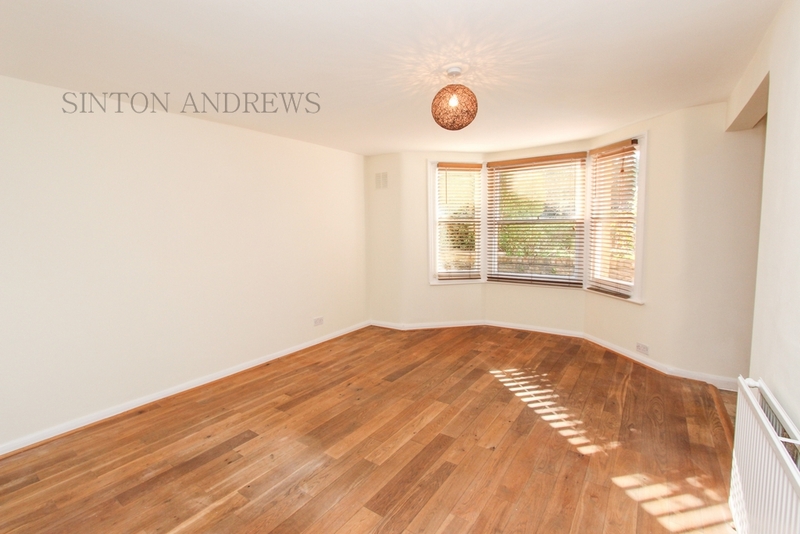 We are delighted to offer this TWO DOUBLE bedroom newly decorated lower ground floor conversion flat, ideally located within an easy stroll of Walpole Park and the Broadway centre. 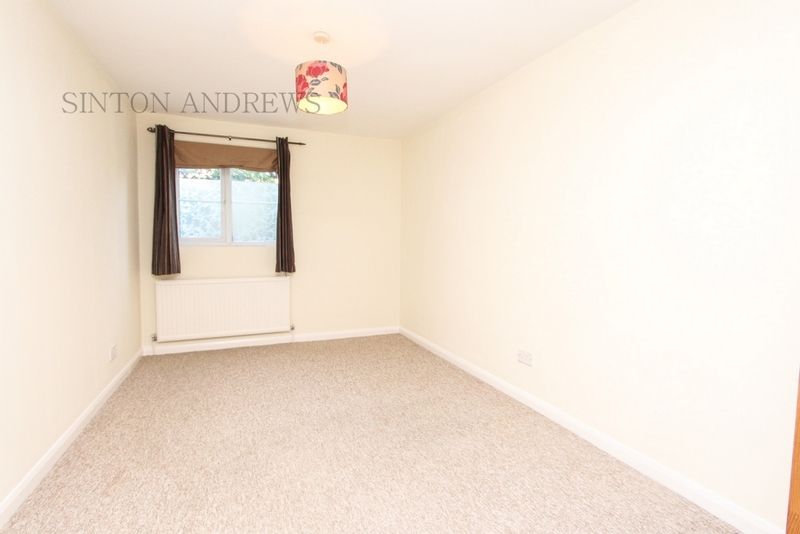 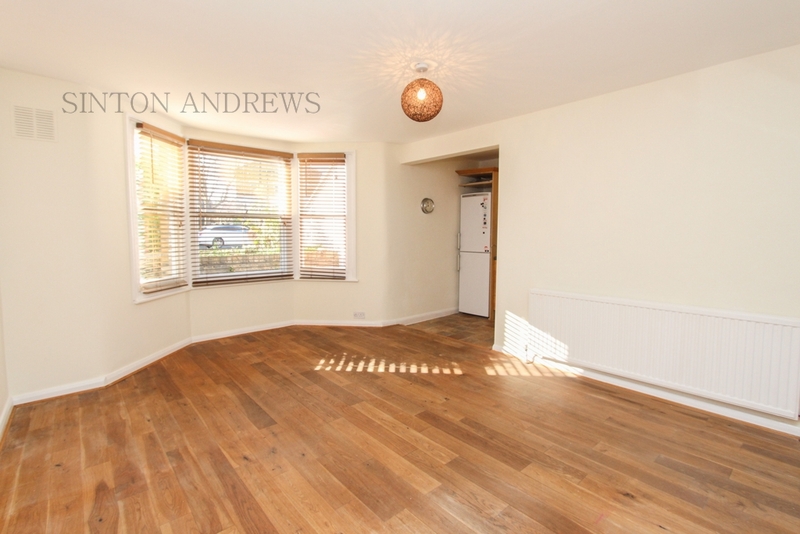 Offering fitted kitchen leading through to a fantastic size reception room with wooden floor, good size master bedroom with fitted wardrobes, second double bedroom and family bathroom. 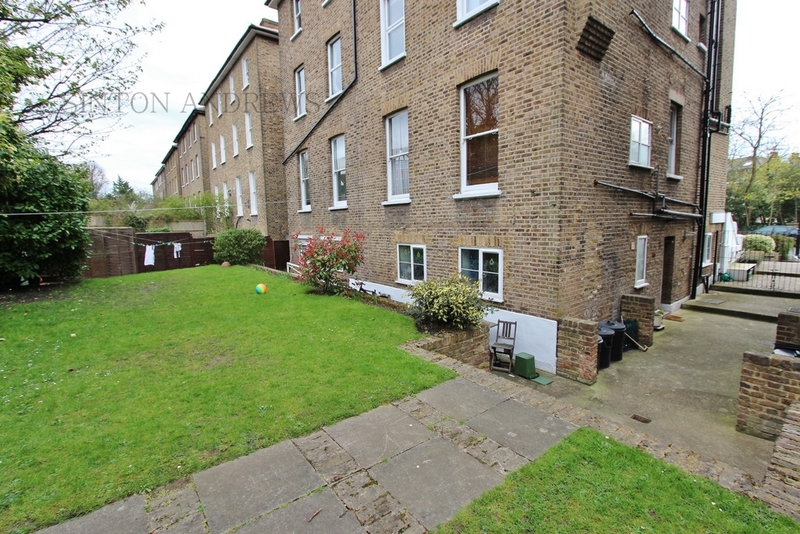 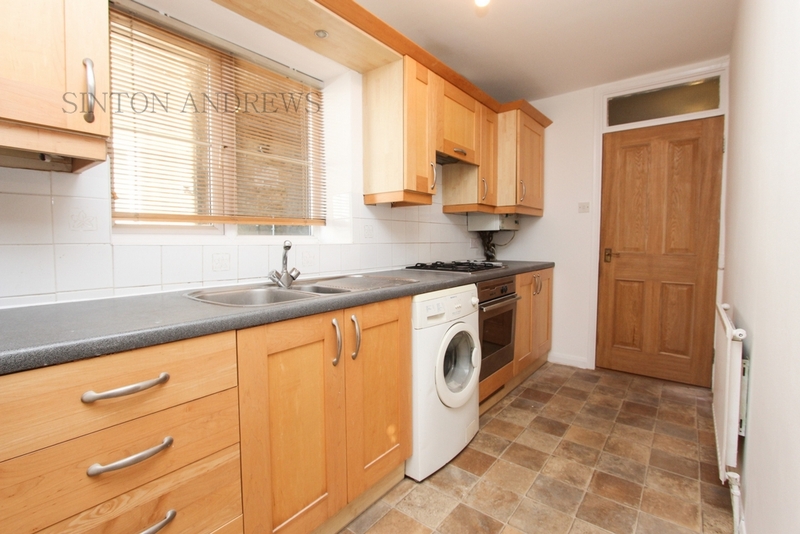 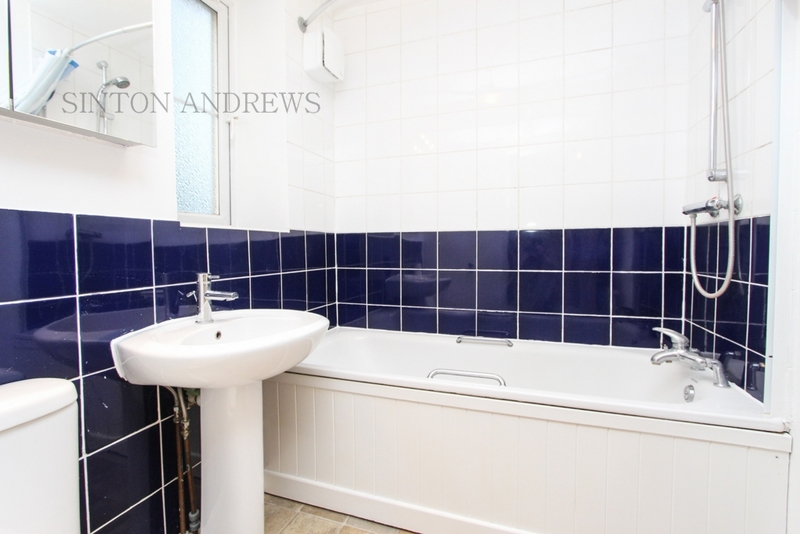 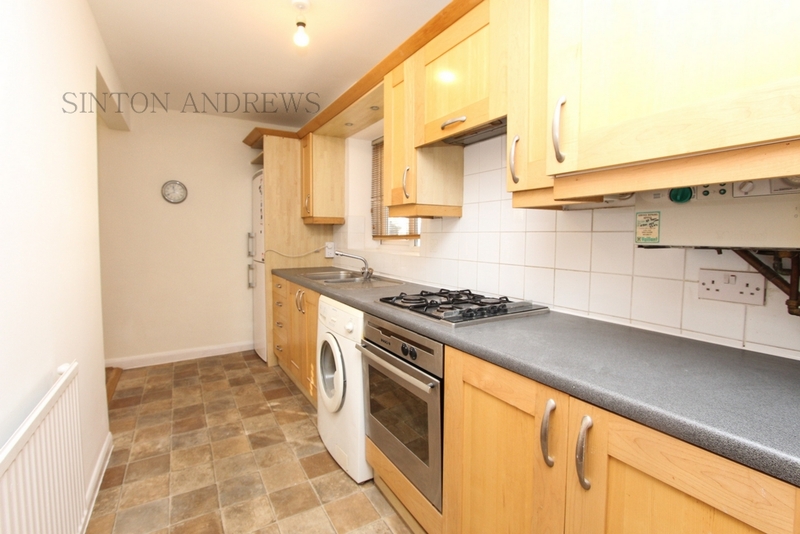 Further benefits include loft storage, own entrance and communal garden.